Tackle your thirst in the cold. 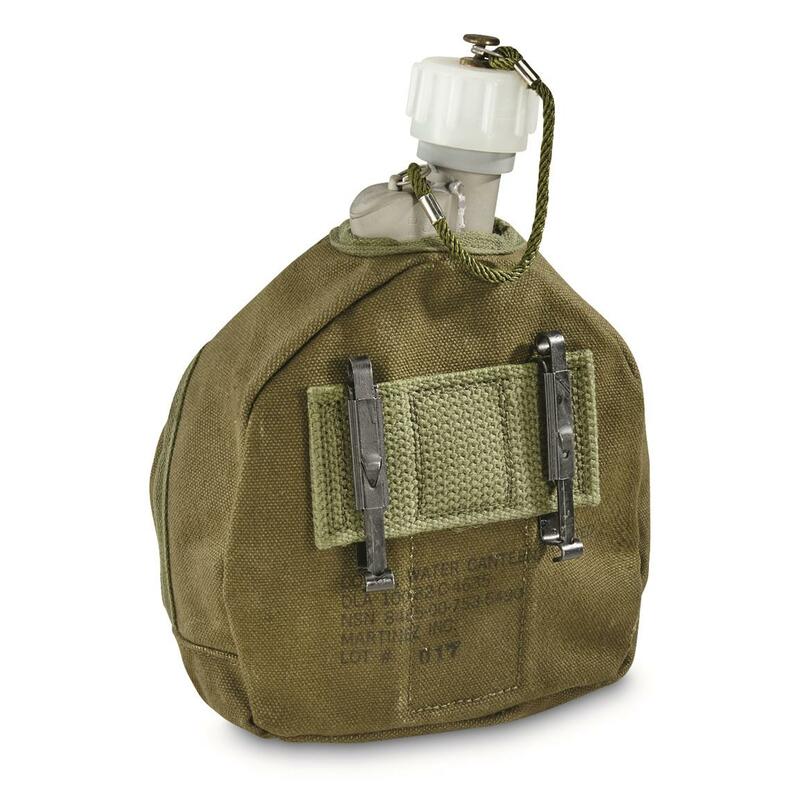 You still get thirsty when it's cold, and when the time comes to hydrate, turn to this U.S. Military Surplus Arctic Canteen which is designed for use in cold-weather. 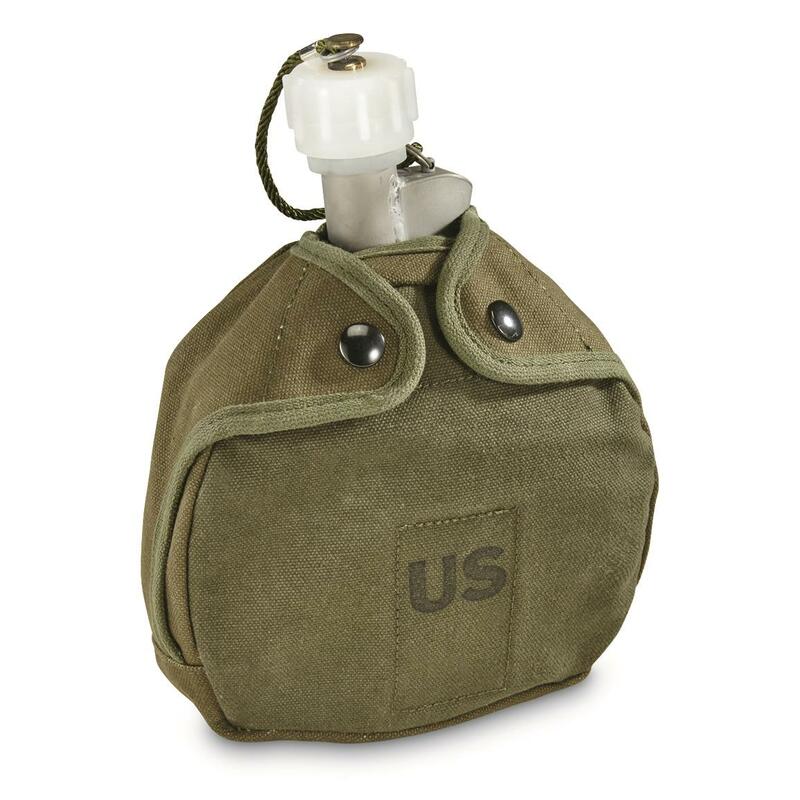 A stainless steel liner and aluminum shell separated by an insulating chamber of air prevents water from freezing, and better yet, an aluminum cup and a rubber neck liner mean your lips never have to come in contact with cold metal. Save your lips and stay hydrated!